Manufacturer & Wholesaler of Decorative Stones & Home Decorative Stones. 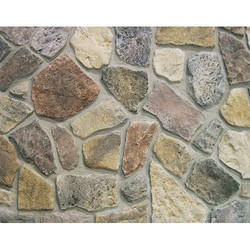 Our product range also comprises of Granites Stone, Industrial Cobbles and Industrial Tiles. 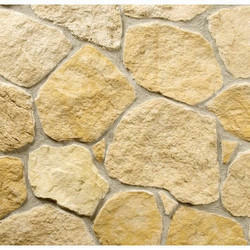 We are offering a wide and comprehensive range of Decorative Stones. Widely demanded by homes, offices, restaurants and commercial complexes, these marbles are widely used for making floorings. We are offering Home Decorative Stones to our client.